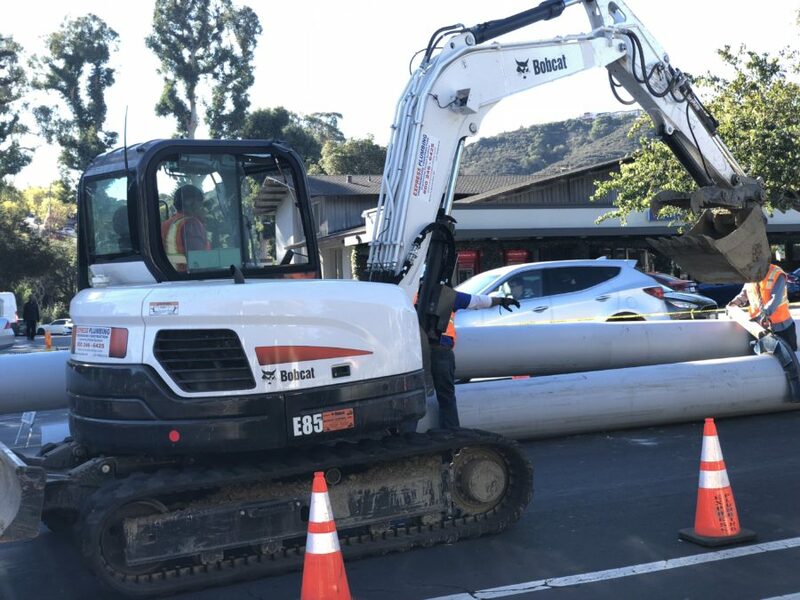 Out of sight, out of mind is a mantra that works in many aspect of life, but not in the world of underground pipeline inspections. 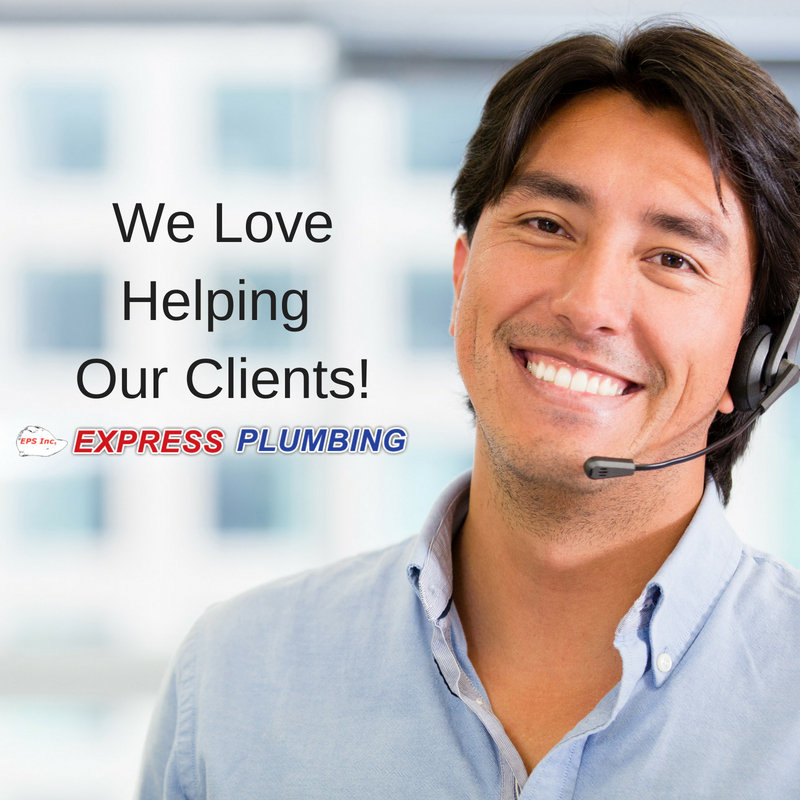 Without proper upkeep, underground pipelines become susceptible to a variety of issues, leaving your water, sewer, and utilities at risk. 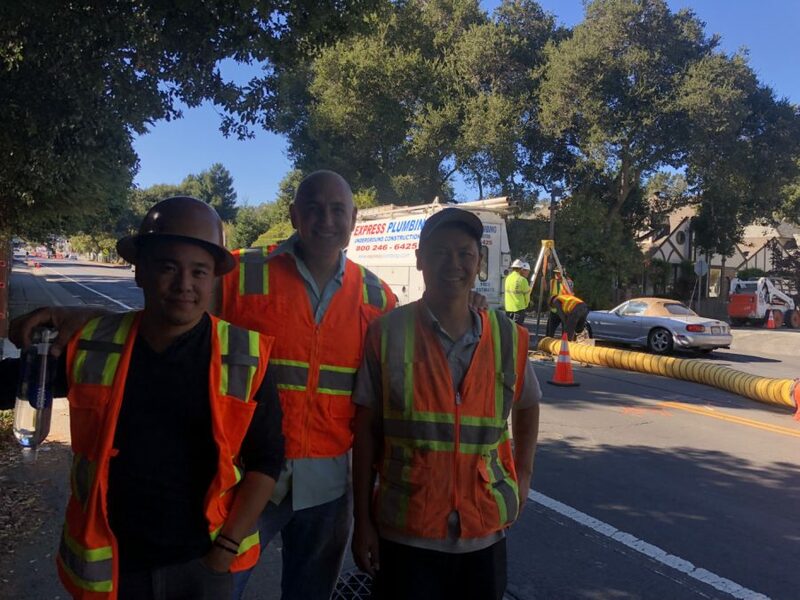 Discover how Engineering Perfect Systems in the Bay Area adequately maintains the underground pipes and utilities for northern California homes, businesses and municipalities with closed-circuit television CCTV Pipeline Inspections. One of the most tiresome, detrimental, costly, and invasive parts of pipeline inspection is the digging. Both manual and machine digging require a large upfront budget and the destruction of land or property, even if you don’t find a problem in the pipeline. 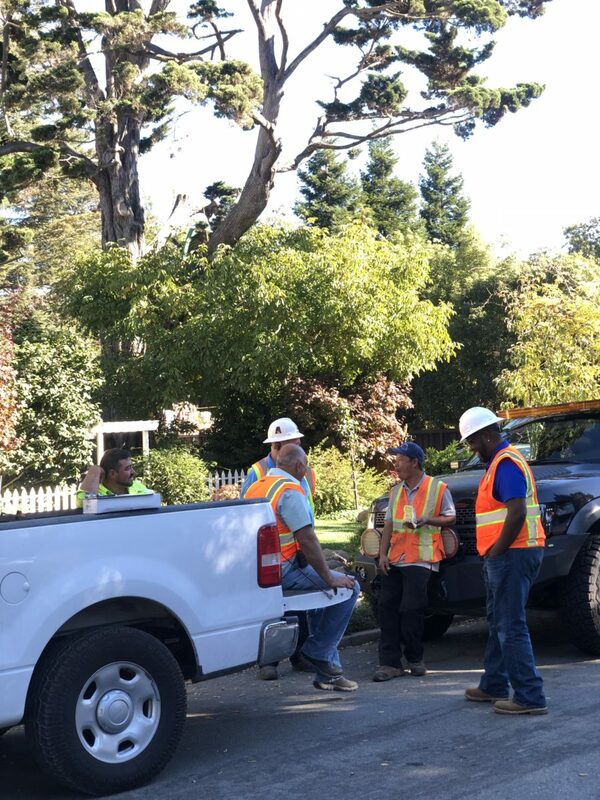 With CCTV pipeline inspections, there’s no digging and minimal interaction with underground and above-ground components. Not only does this save you time and money, but it also provides the same results in a fraction of the time. The most costly utility and pipe incidents occur when there’s a crack or burst. Fortunately, a bit of preventive maintenance in the form of CCTV can stop this from happening. As soon as the camera is dropped into the pipe, the technician gathers visual data to see if any problems loom large. If cracks, sludge build-up, or other problems are identified, proper steps can be taken to fix the issue before it becomes a disaster. 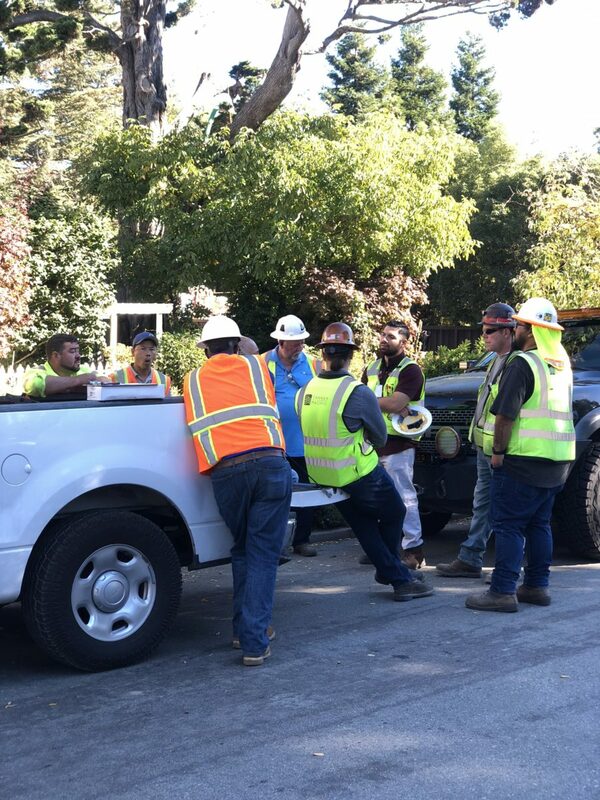 Without CCTV for pipeline inspections, incorrect diagnoses of pipe issues may occur. Not only is this a costly venture, but it’s also time-consuming. 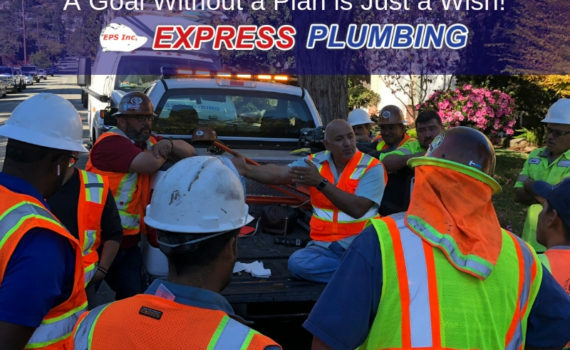 Even the most seasoned plumbers, excavators, and utility workers can have trouble identifying a problem they can’t see. 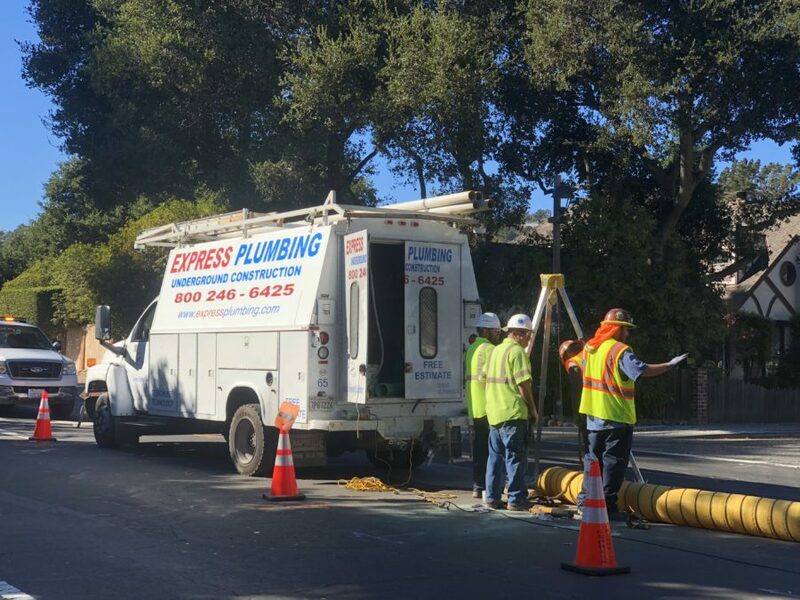 CCTV pipe inspections give an up-close look at each pipe, allowing the inspector to see whether sludge, a tree root, a broken pipe, or a clog is to blame for the maintenance issue. Once the problem is accurately identified, workers can easily develop a maintenance strategy. 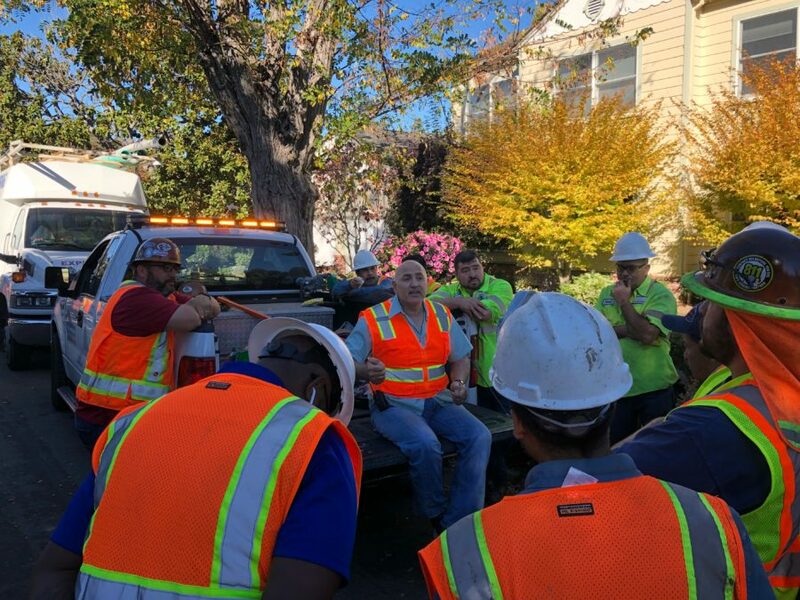 When workers have to dig in the yard to get to sewer pipes, water pipes, and utilities, it poses a significant risk to their safety. One wrong move with a shovel, and they can be exposed to electrical shock, cave-ins, or noxious gases. A CCTV inspection effectively eliminates these risks while giving workers a visual close-up that’s comparable to a first-person account. Powerful LED lighting affixed to the cameras also illuminate those difficult-to-see areas, giving the technician more information for a proper diagnosis. In addition, laser scanning can provide an extra layer of detail to identify any problems that aren’t possible with a CCTV inspection. 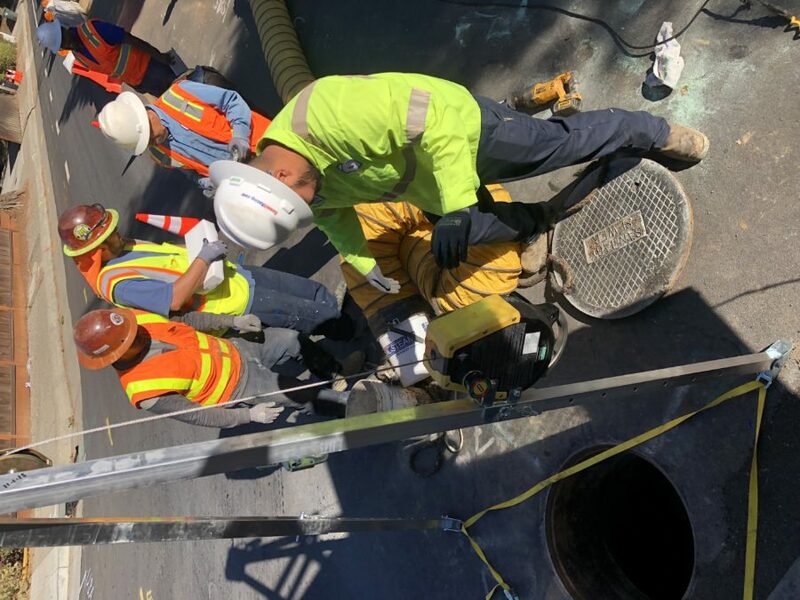 With CCTV for all your pipe inspection needs, you can take the guesswork out of maintenance, reduce damage to infrastructure, save time, and reduce your budget on overhead. That’s something that every business and homeowner in northern California can get behind. 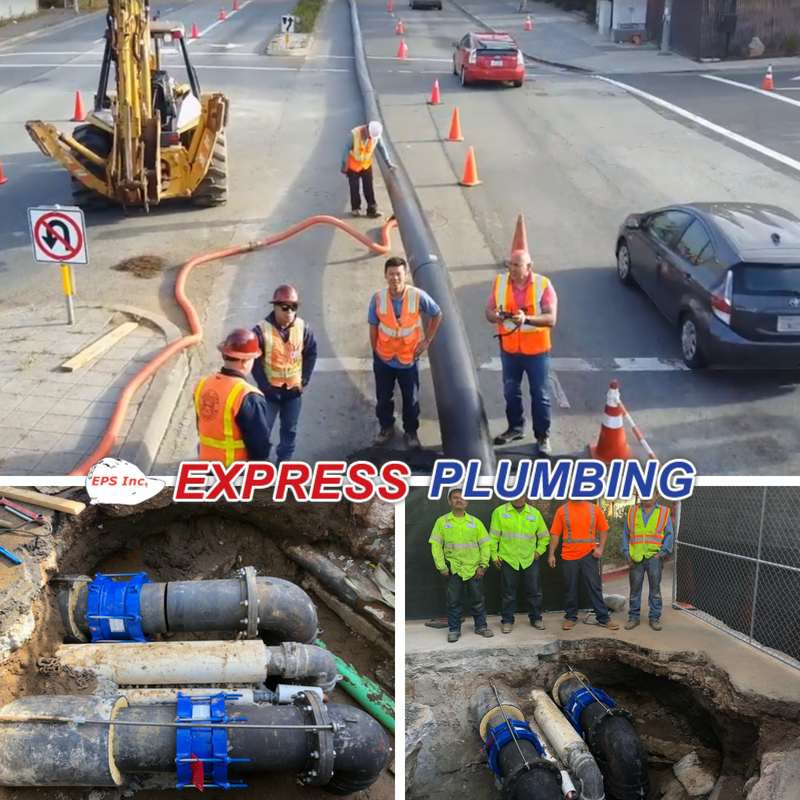 EPS Inc dba Express Plumbing specializes in innovative solutions that serves the residential, commercial and municipal sector. We rely on our experience of multiple decades to complete projects expeditiously and without hick ups. 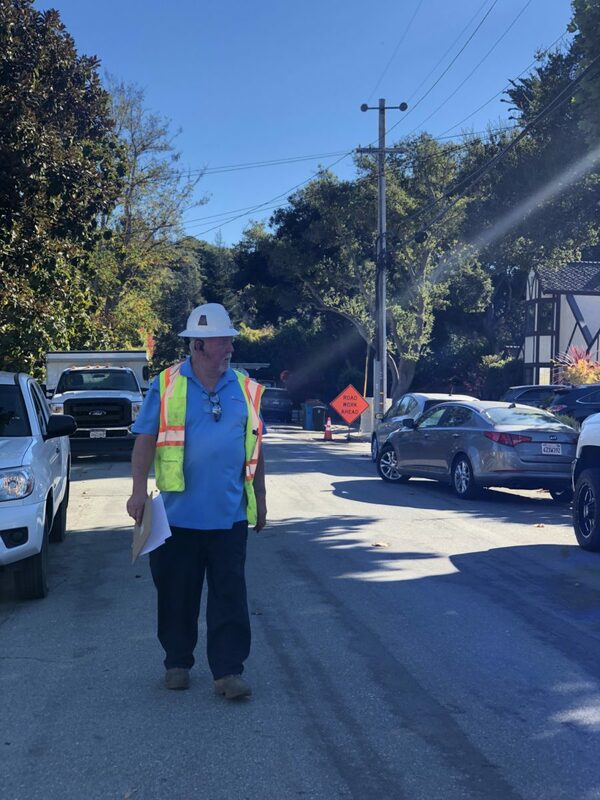 We are the #1 referred underground construction company in the Bay Area due to the fleet of equipment and highly experienced staff we employ and deploy. CCTV underground inspection is one of the services we provide, if you have a project you’d like to discuss, reach out to our civil engineering team for a discussion on how EPS Inc can get it done.